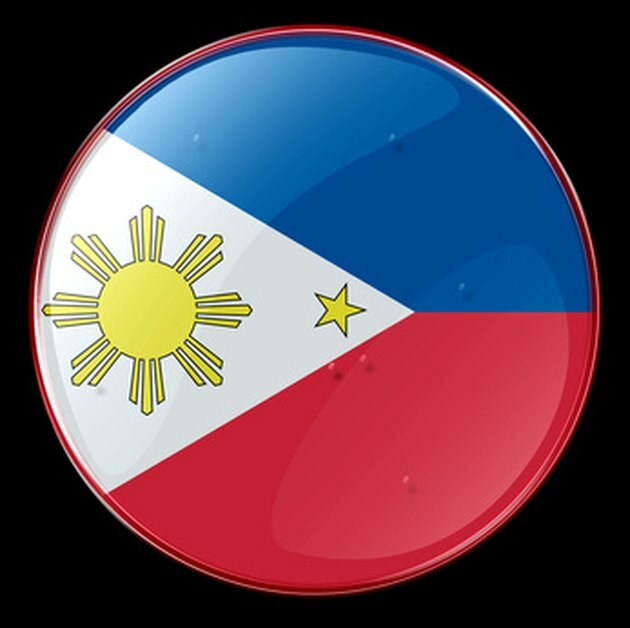 The Philippines has become one of the top providers of nurses in the United States and other parts of the world. This is because the nurses in the Philippines are known worldwide to be committed in their jobs. They have the reputation of being compassionate, empathic and hardworking, which become their edge in getting a job internationally. The Philippine Regulation Commission and the Commission on Higher Education, or CHEd, use strong statistical tools in monitoring the performance of the nursing schools in the country. The CHEd also identifies low-performing nursing schools. As stated by CHEd Chairman Emmanuel Angeles, this initiative is part of the commitment to monitor the performance of nursing schools nationwide and to ensure the high quality of nursing education in the country. There are three categories in which the nursing schools are ranked based on the number of exam takers and the overall passing rate. The schools in this category have 100 to 1,000 exam takers. For 2009, the top 10 best performing nursing schools in this category were: St. Paul University-Iloilo, with a 100 percent passing rate; and West Visayas State University-La Paz, Iloilo City, Saint Louis University-Cordillera, Trinity University of Asia, University of Santo Tomas, Chinese General Hospital College of Nursing and Liberal Arts, University of East Ramon Magsaysay Memorial Medical Center, Pamantasan ng Lungsod ng Maynila, St. Paul University-Dumaguete City and Cebu Normal College. The third category consists of nursing schools with 10 to 99 exam takers. The top 10 best performing nursing schools in this category in 2009 were: Negros Oriental State University, Bukidnon State College and University of the Philippines-Manila, all with a 100 percent passing rate; and University of Saint Louis-Tuguegarao, Central Mindanao University, Philippine Christian University, St. Paul University-Quezon City, New Era University, and Colegio De Sta. Lourdes of Leyte Foundation Inc.